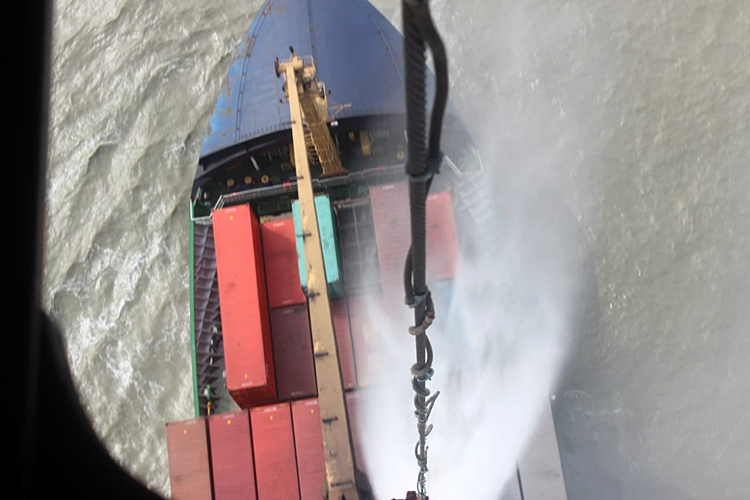 A Mi-17 V5 Helicopter of the Indian Air force was requisitioned on 17 Jun 2018 for dousing the flames on a merchant vessel MV SSL on the shores of Sunderbans. 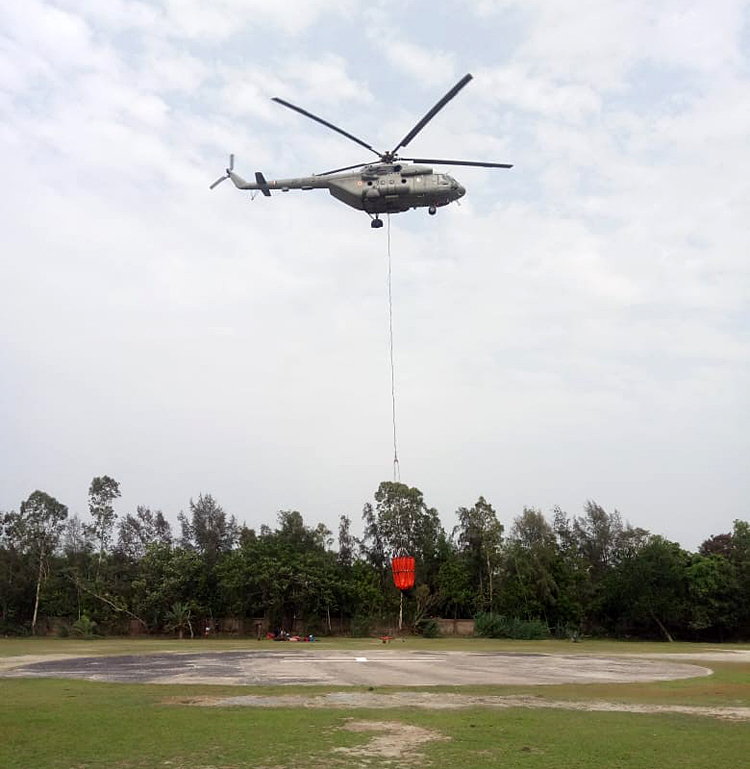 The Helicopter carried out Bambi bucket operations from Franzergunj Harbour helipad in West Bengal. The Helicopter flew offshore and located the ship engulfed in flames. 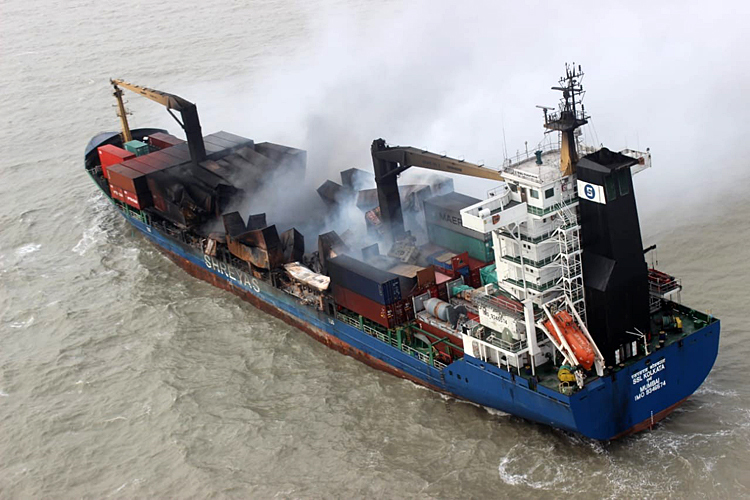 After ascertaining the wind pattern and point of impact of water, the fire was doused with 15000 litres of water carried in 6 shuttles with a Bambi bucket. The crew displayed great professionalism and dropped the water with pin-point accuracy over the exact location of fire. 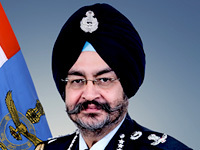 The operations by IAF Mi-17 V5 Helicopter controlled the massive fire and fully doused it within a short period of time.